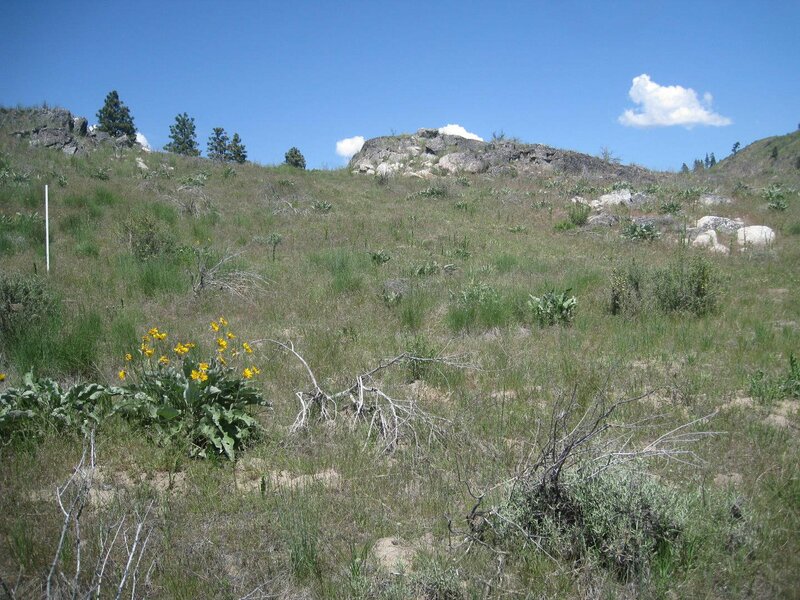 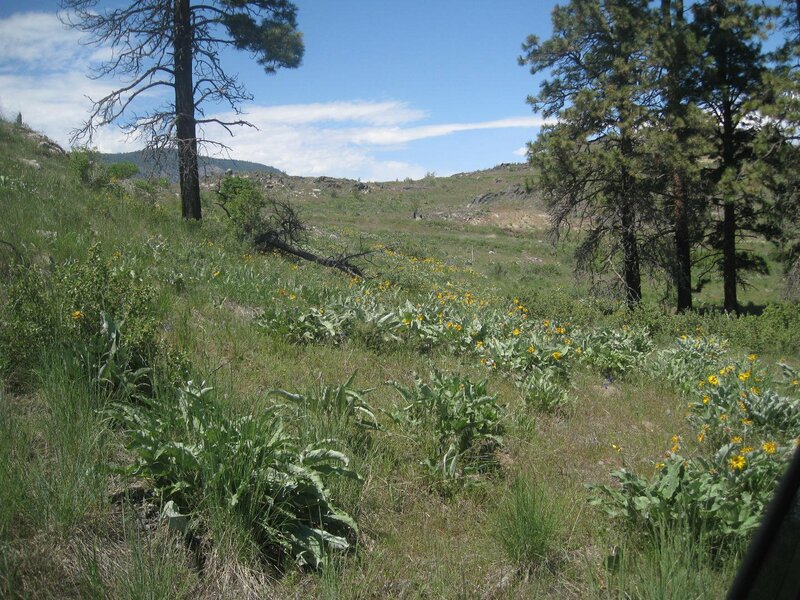 This 5 acre lot is located on a Mountain Top Plateau complete with private gated access. 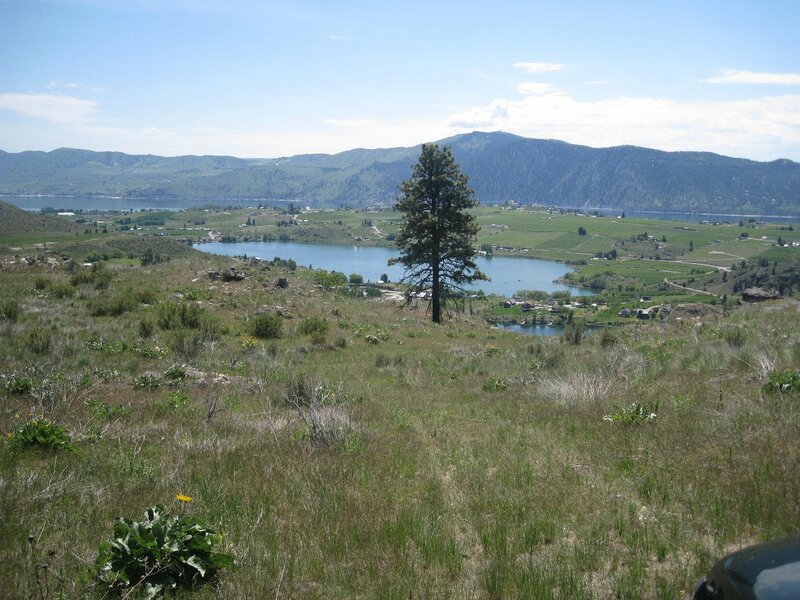 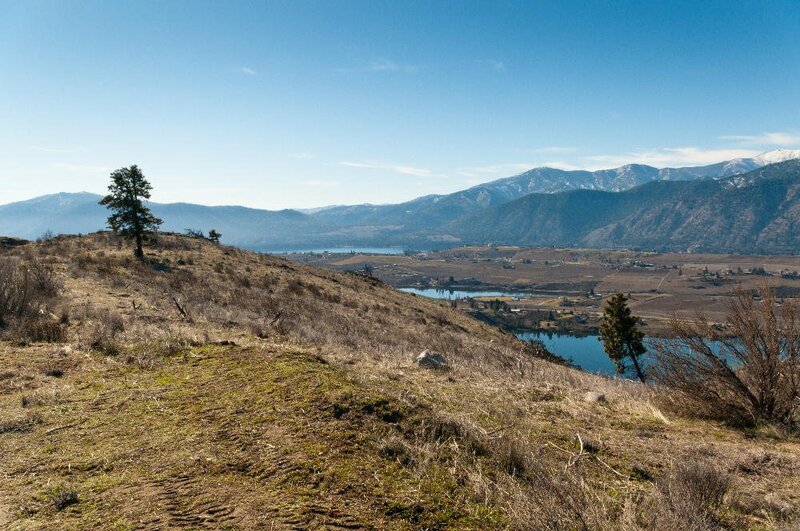 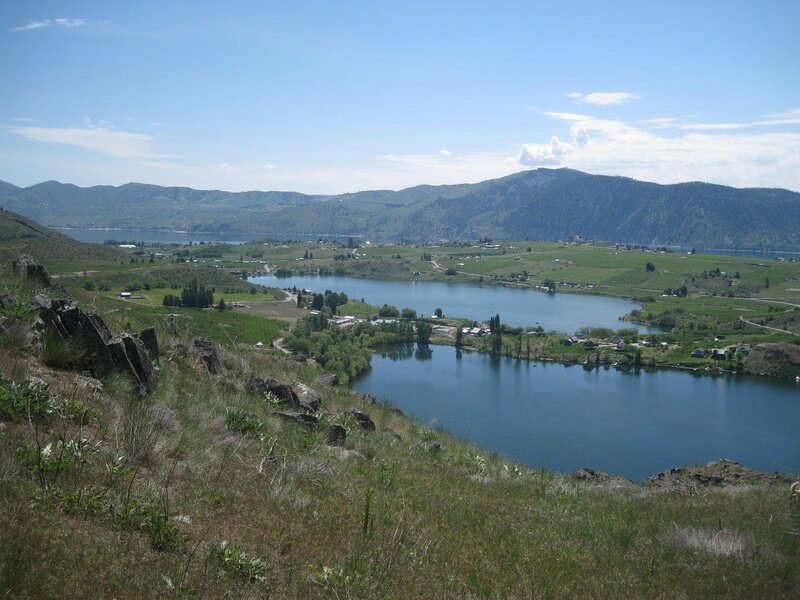 Breathtaking wrap around views of four lakes; Chelan, Wapato, Rose, and Dry Lake. 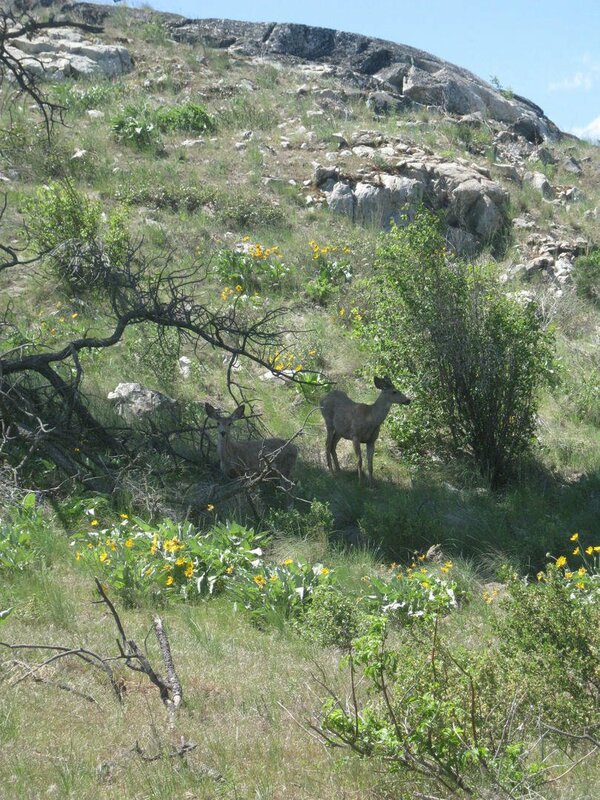 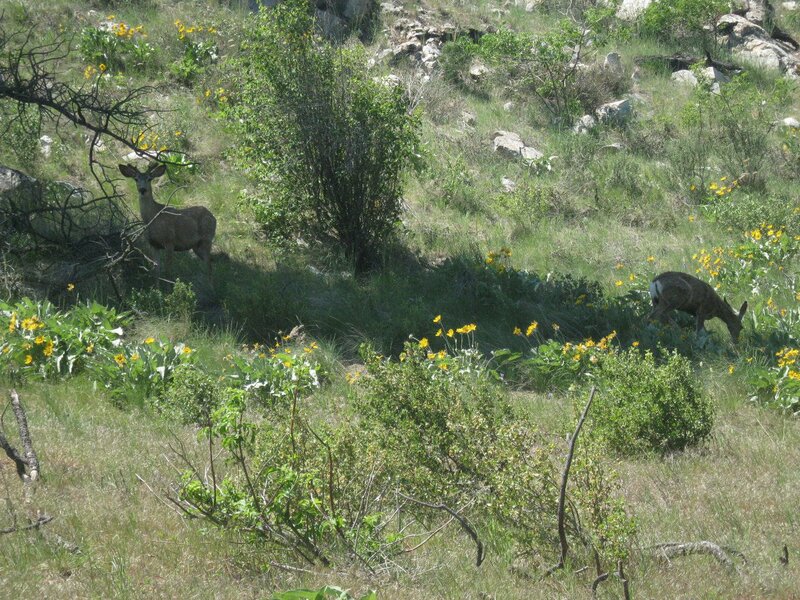 Wildlife, wild flowers, beautiful rock outcropping's and Majestic Mountain views with great building site. 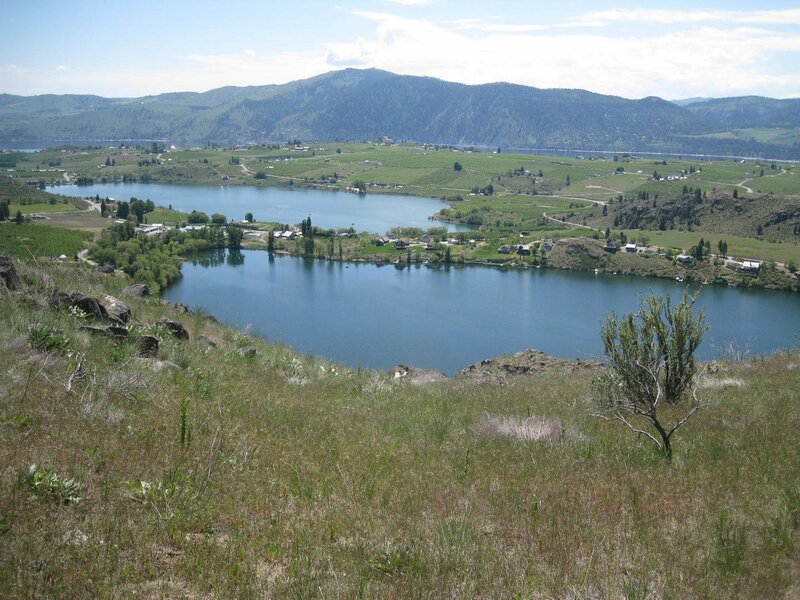 Prime 5 acres close to wineries, snowmobiling, boating. 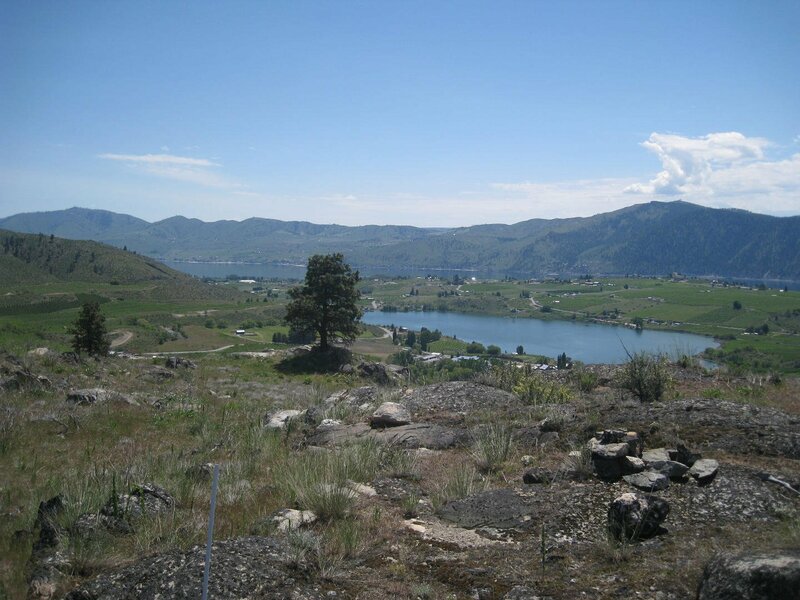 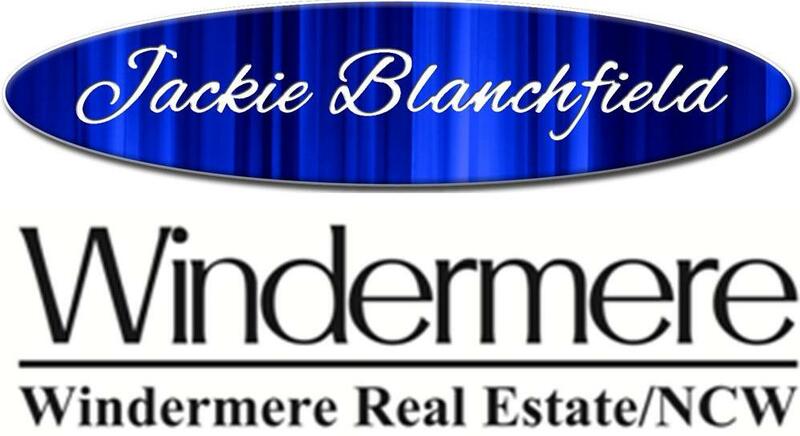 Lots of possibilities on this wonderful property to make it your dream home.